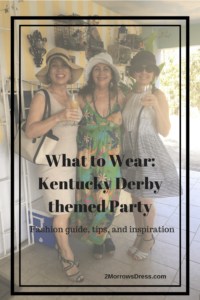 If you are lucky enough to get tickets to the Kentucky Derby horse race in Churchill Downs, Louisville then you are in for a real fashion event! And can I come with you? Pretty, please? For the rest of us, the closest we come to this fabulous event are the very popular Kentucky Derby themed parties. 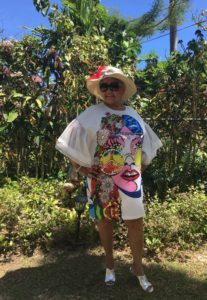 These parties are an annual tradition and one of my favorite fashion events of the year! The best part of the Kentucky Derby horse race is dressing up for the event. Held on the first Saturday of May, the weather is typically warm and sunny. 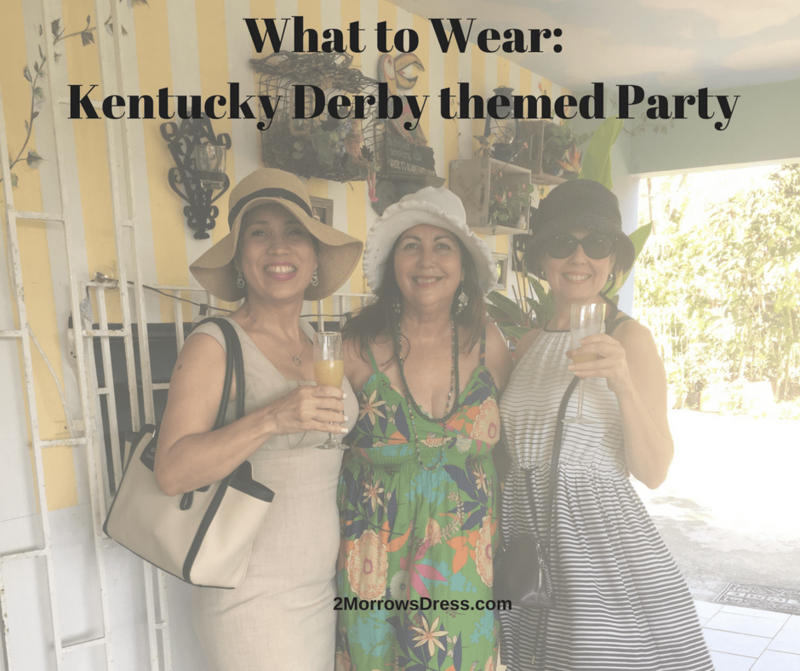 Here are some guidelines, tips, and inspiration on What to Wear to a Kentucky Derby themed party. 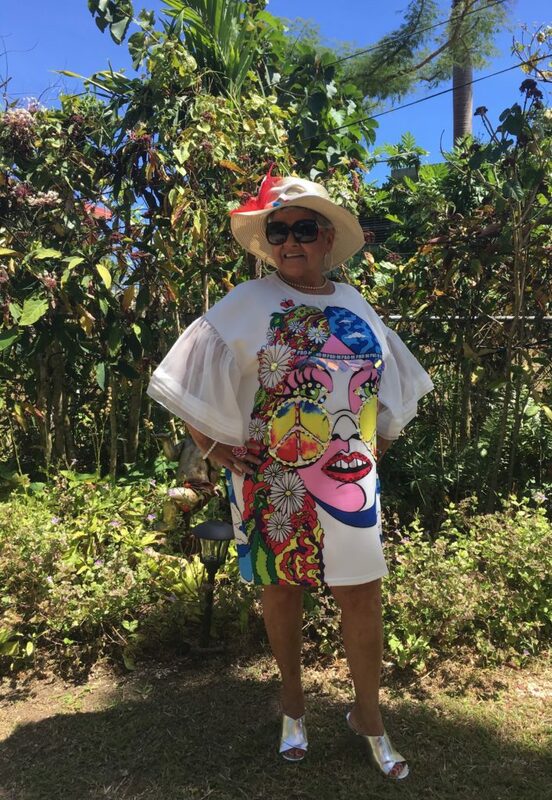 Floral prints and bright, bold colors dominate the landscape of outfits at the Kentucky Derby. A lightweight cotton dress is the perfect base to build your Kentucky Derby outfit. 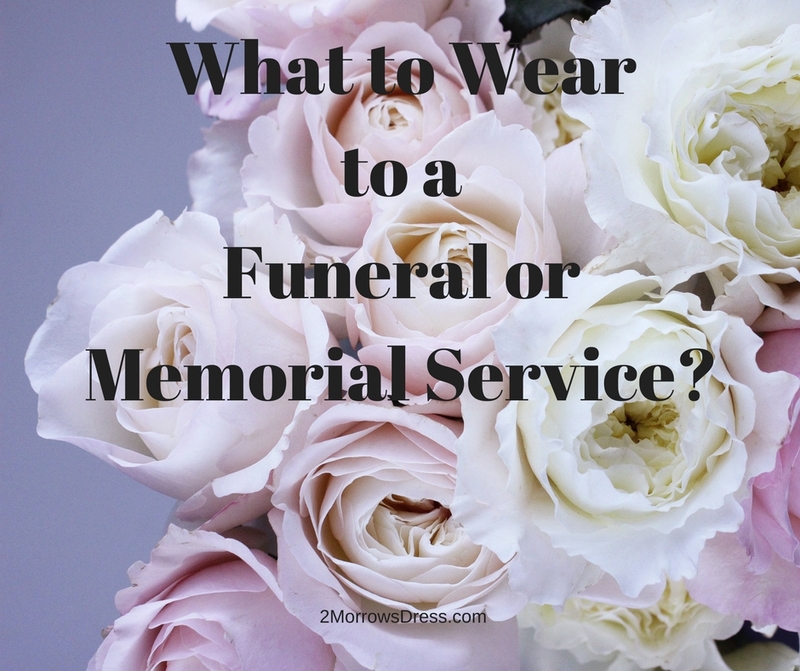 You will be walking around, sitting, and standing, so make sure your outfit is comfortable. 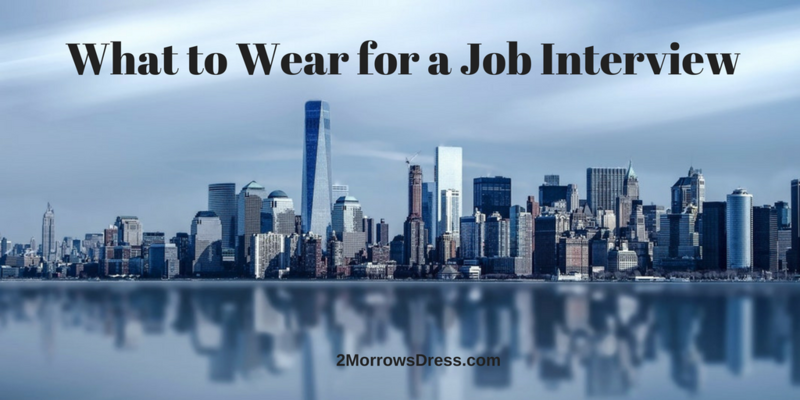 This may be the perfect event to recycle (and wear it again) an Easter dress. Or treat yourself to a new strapless or sleeveless dresses. Tea length and short dresses are a great choice to stay cool and stylish. At Churchill Downs and other grassy field locations, you may want to opt for a flat soled wedge to avoid sinking into the grass as you walk. Tickets in the stands will involve walking up & down stairs, and you will definitely be on your feet while watching the horse race. 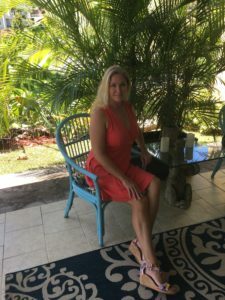 I recommend a secure ankle strap wedge or sparkly flip flops (perfect for backyard events) for comfort. Opt for a small and functional handbag, ditch the large bag completely! A simple crossbody, wristlet, or small to medium-sized shoulder bag is the perfect accessory. A closely worn bag with a small outside pocket is the perfect spot to stash your race ticket. Hats are the defining item to complete your Kentucky Derby look. Go wild and have fun with a wide brim hat, a trendy fascinator, or decorated headband. Whatever you choose, your hat should make a statement and coordinate with your outfit. In fact, your hat will likely get more attention than any other piece of your outfit for a Derby themed party! 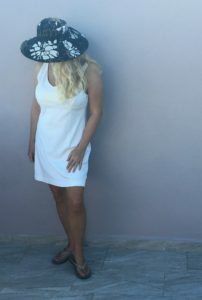 The most traditional hats for the derby are wide brim hats to protect your eyes, face, and neck from getting too much sun (since horse races are held outside). 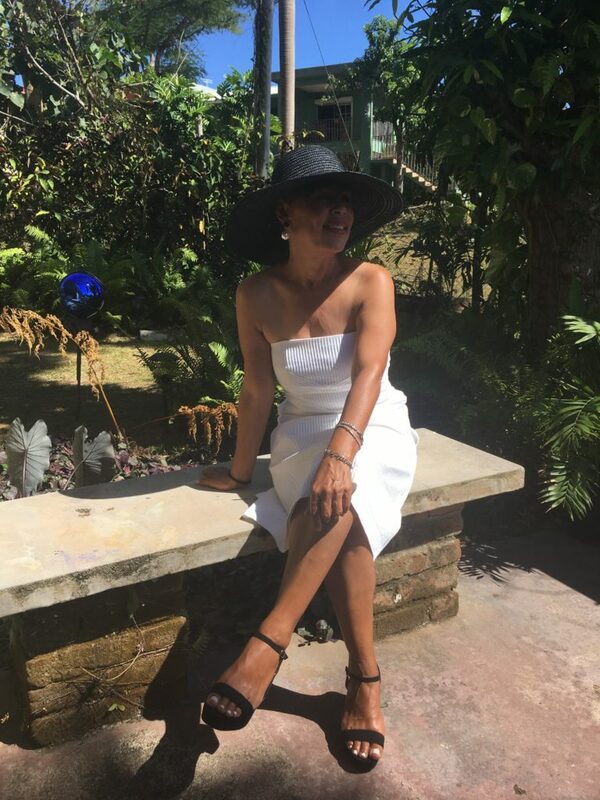 Even a simple straw beach hat can be transformed into the perfect Kentucky Derby hat with a little DIY using ribbons, lace, feathers, buttons, fabric, fringe, a deck of cards, and just about any shiny object you have laying around. Thanks to British royals, small fascinator hats are widely popular. These little hats offer no real protection from the sun and break away from the traditional hats for ladies attending a horserace. Fascinator hats may be attached as a clip or headband to hold them in place. A few common styles are tiny top hats and small round disks worn to the side that range from “simple” to massive height and detailing. There is no right or wrong to a fascinator, as the name implies they are to attract attention and show off a bit of whimsey. Headbands are another fun DIY project for your Kentucky Derby outfit. Add a big bow, flowers, sequins, buttons, and/or vintage broach to a simple headband for a big statement. This is the time to jazz up a plain headband and get creative. Ready for more fabulous hat inspiration? Click here for my favorite hats! Bonus Tips: The race is much more fun with a small wager. At Churchill Downs and off-track betting parlors (where many fabulous Kentucky Derby themed parties are held), you can place a bet on the race. For first-timers, pick a horse and bet a couple bucks to win. Unlike what you see in the movies, you will need to know race number and the number (not just the name) of your horse. Have these two numbers and your cash ready before you walk up to the ticket counter. Here is detailed information on how to place a bet on the Kentucky Derby horse race. 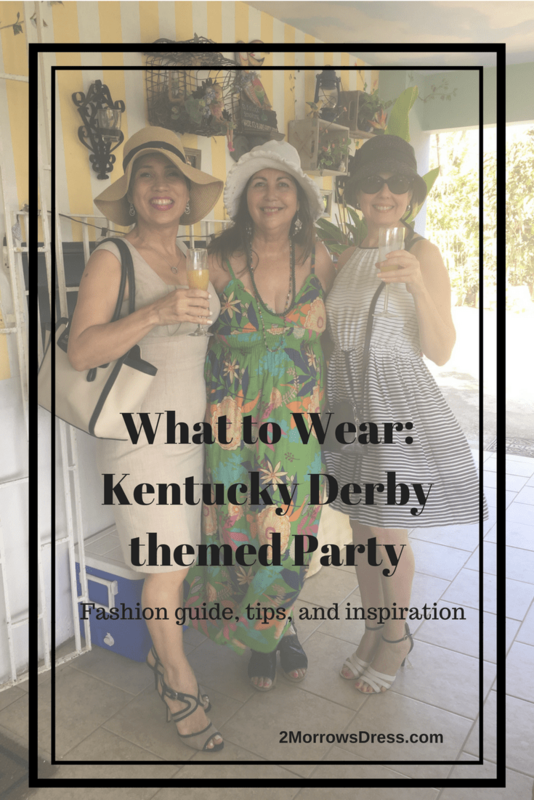 Have you attended a Derby themed party? Leave a comment below!